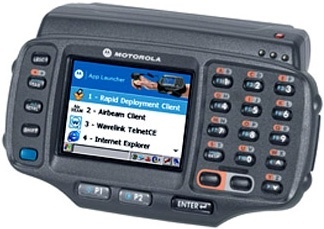 The Zebra WT41N0 wearable computer allows workers to keep their hands and eyes on the goods they are handling, meaning that valuable time is saved that would usually be spent handling paperwork or going back to a computer. 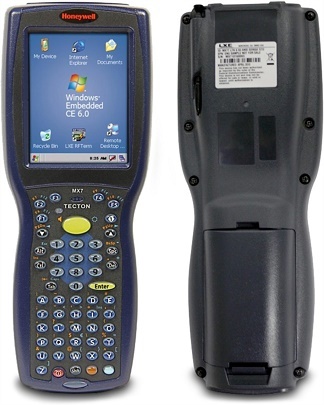 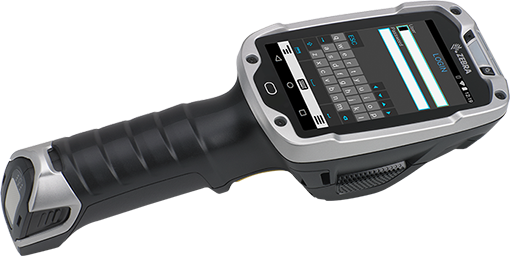 When coupled with a ring-style wearable scanner such as the Zebra RS507, WT41N0 wearable computers allow workers to capture barcodes as they go, improving traceability and vastly improving accuracy. 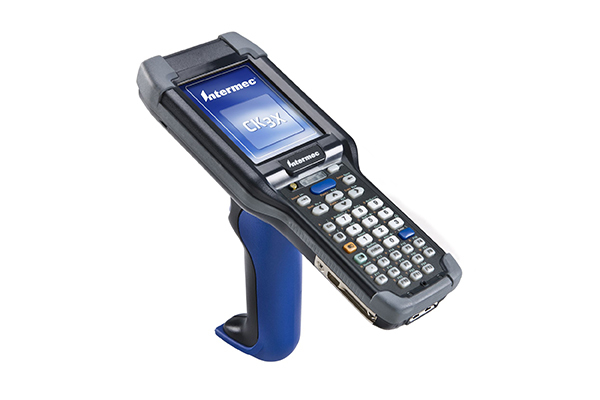 Customers get the right items in the right orders at the right time. 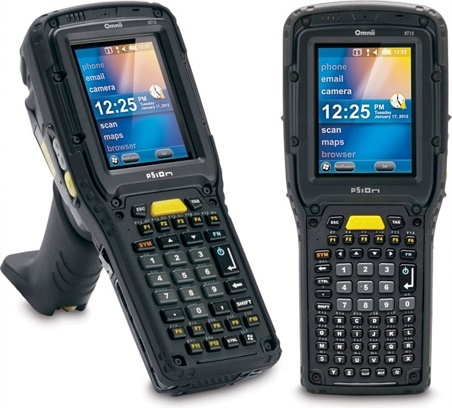 For a product demonstration or to find out how your workplace could benefit from mobile data devices contact Dematic Real Time Logistics today.